In-stock! 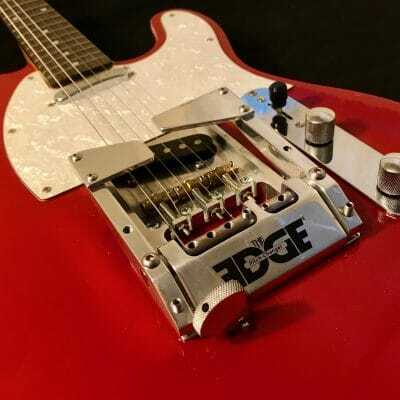 Incredible Mahogany lap steel guitar with The EDGE® Pitch Changer. 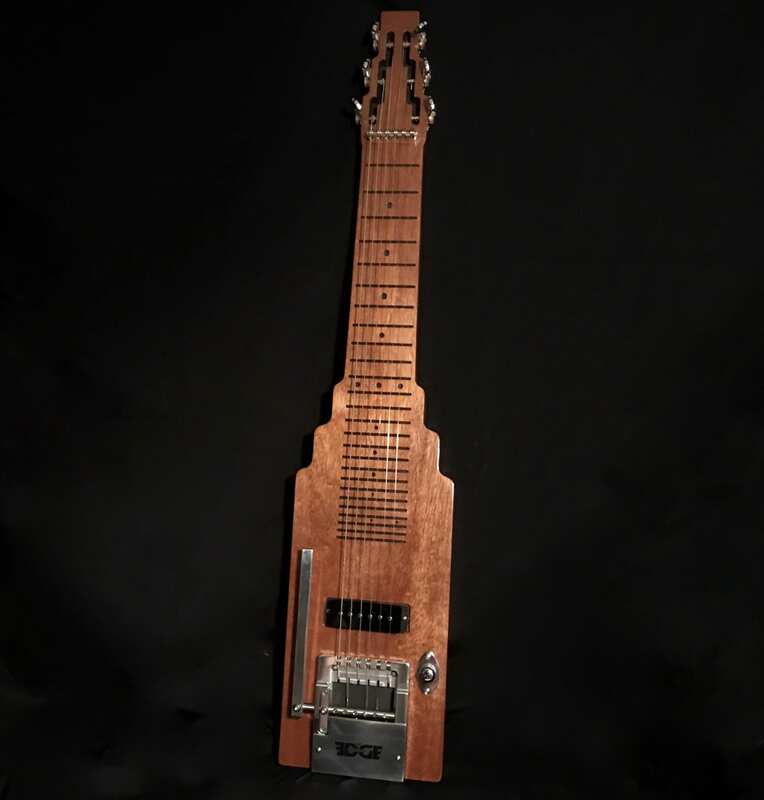 The SlideKing LS lap steel guitar gives you a rich tone and incredible sustain at every fret position. 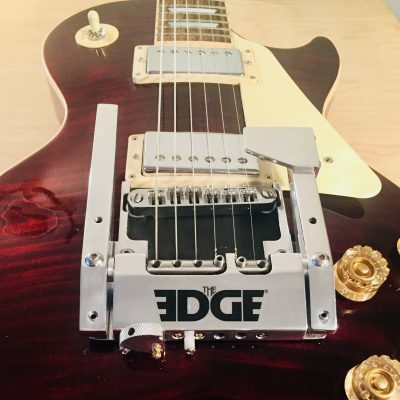 The EDGE On-board pitch changer lets you bend notes like a pedal steel and doubles your chord options up and down the fretboard. Hand-built by Harry and David Jackson with a beautiful natural lacquer finish over beautiful builder’s choice Mahogany. In-stock! 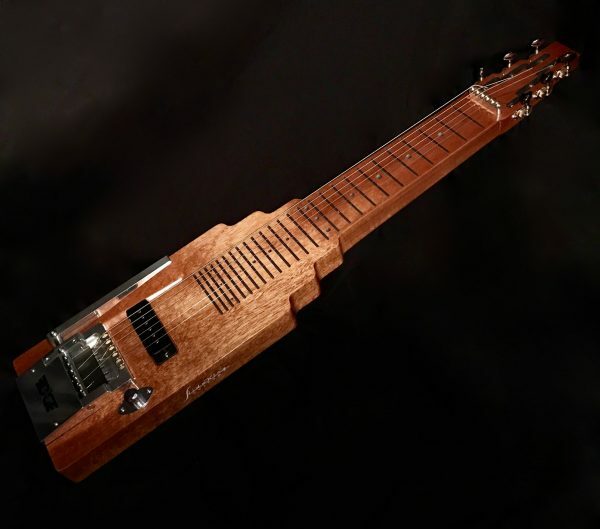 Beautiful Mahogany lap steel guitar with The EDGE Pitch Changer. 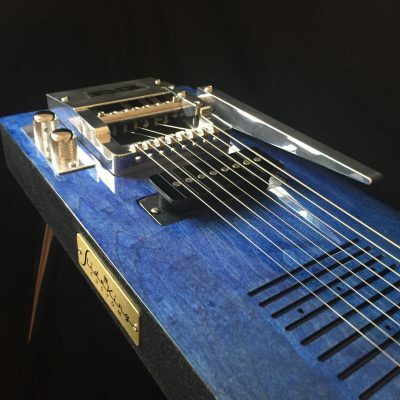 The SlideKing LS lap steel gives you a rich tone and incredible sustain. 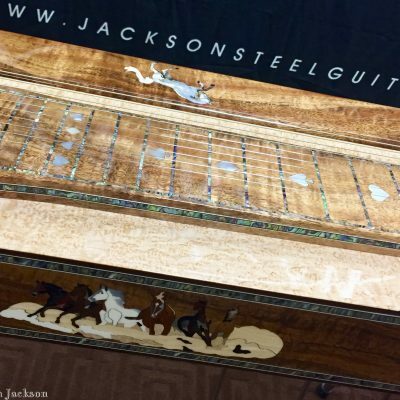 Lap Steel Guitar body and parts are designed, hand-cut, hand-painted and hand-built by Harry and David Jackson. Harry and David are the sons of Shot Jackson, builders of Sho-Bud Pedal Steel Guitars. SlideKing Lap Steel guitar with The EDGE On-board Pitch Changer. Leg inserts and adjustable “stand or sit” legs. Not your color? Custom order yours here.